Just Listed! 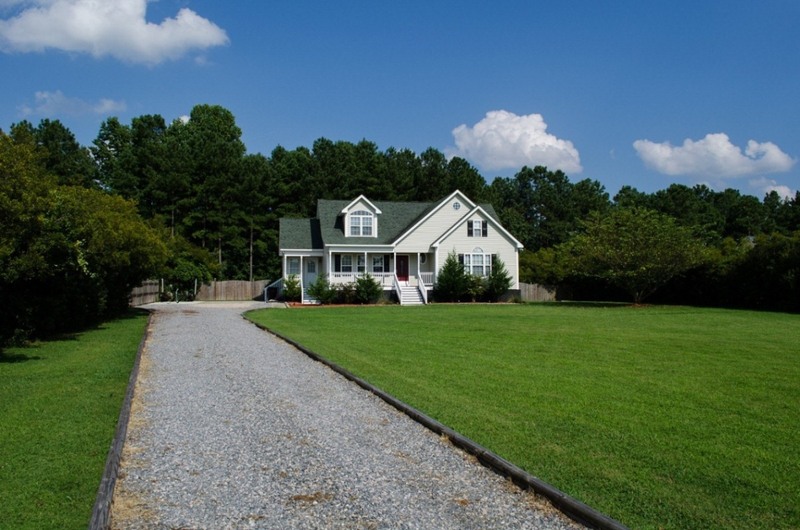 New Don Anthony Realty home for sale in Franklin Ridge Subdivision in Zebulon, NC! 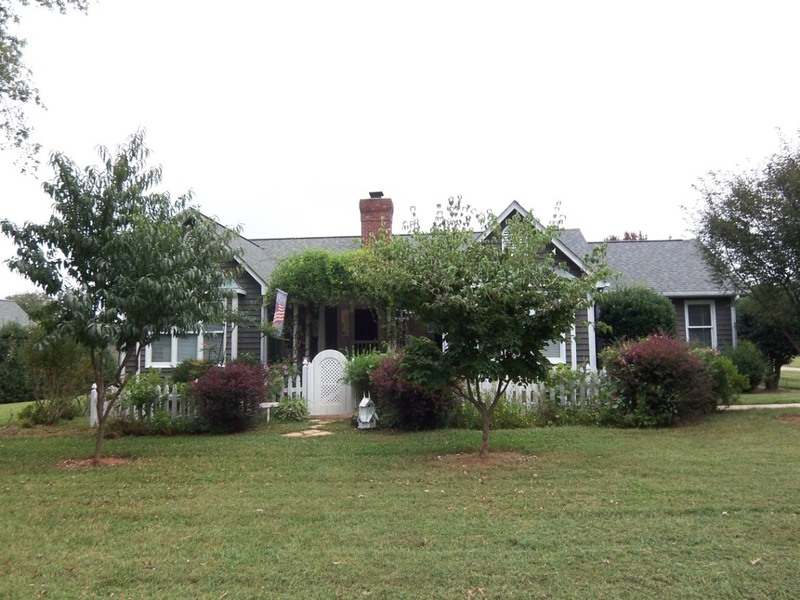 4 bedroom 3 bath home for $199,000! Great layout! 3 bedrooms and 2 full baths downstairs. Large living room with gas logs fireplace. Large U-shaped kitchen has lots of counter space and cabinets. Upstairs has 2 large rooms and full bathroom. Great for teen suite, in-law suite, guests, etc. All new flooring, doors, paint, etc. Move-in ready! Large fenced yard backs to pond. Quiet street. Must see! Here’s Another Happy Client Who Hired Don Anthony Realty to Sell a Home in Tarlton Park Subdivision in Wake Forest, NC ! The Home is Now Under Contract! Here’s Another Happy Client Who Hired Don Anthony Realty to Sell a Home in Tarlton Park Subdivision in Wake Forest, NC! The Home is Now Under Contract! Just Listed! 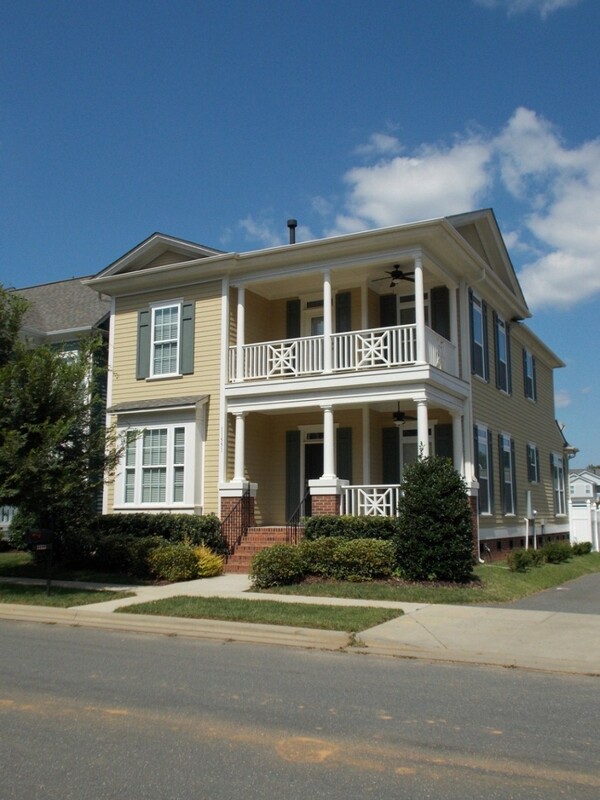 New Don Anthony Realty home for sale in St Andrews Village Subdivision in Mooresville, NC! 3 bedroom 2 bath home for $260,000! Over half acre lot!! 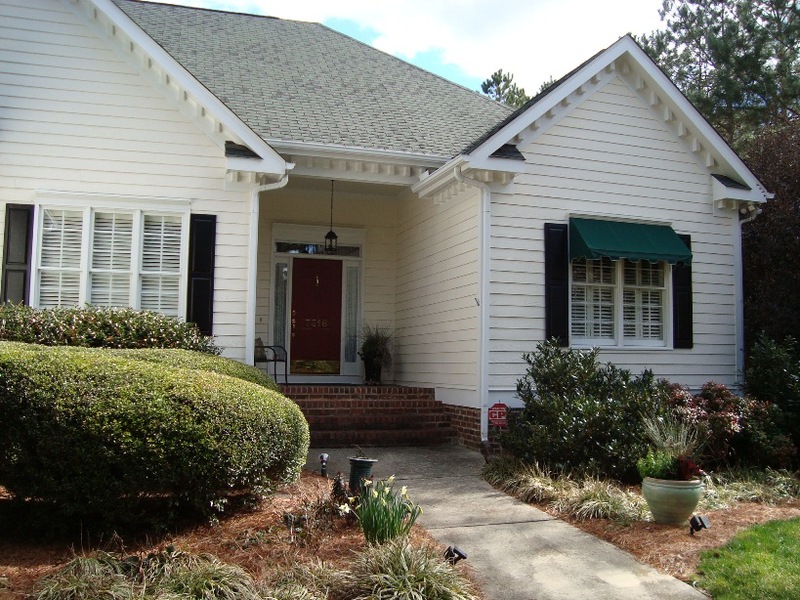 Cottage-style cedar home on golf course with NO HOA. Open, airy floor plan in this split bedroom plan one-story home. Vaulted ceilings in great room with wall of windows looking out onto the large deck. Hardwood floors in all rooms except secondary bedrooms. Sunroom would make great playroom or office. Gorgeous landscaping around entire house. Newer roof, HVAC system & hot water heater. Just Listed! 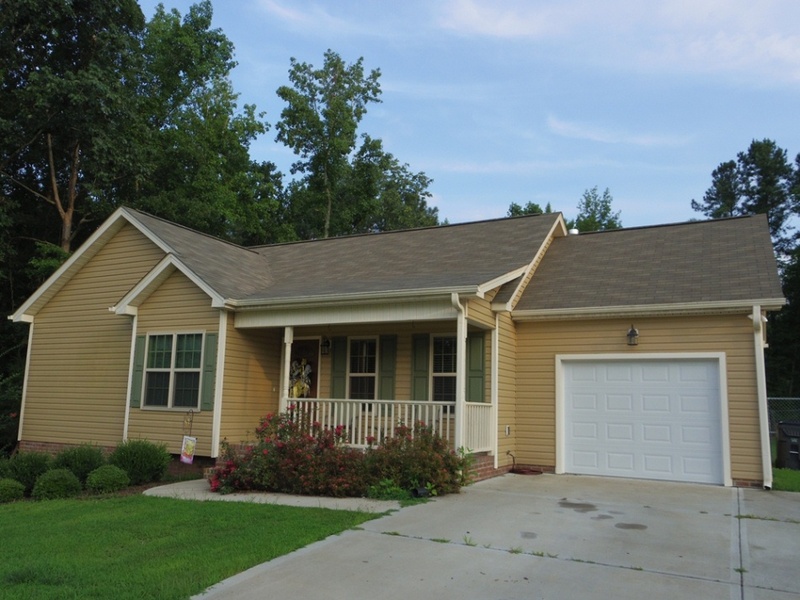 New Don Anthony Realty home for sale in Cardinal Woods Subdivision in Pineville, NC! 4 bedroom 2.5 bath home for $215,000! Two story home in exclusive "Estates" section of Cardinal Woods. Only 9 homes on this private cul-de-sac road. Gorgeous hardwoods floors & new carpet. Updated kitchen with glazed cabinetry & newer Stainless Steel appliances. Deck looks out into trees and private yard. New roof in 2011. Pre-inspected & repairs made. 1 Year Home Warranty Included. Just Listed! 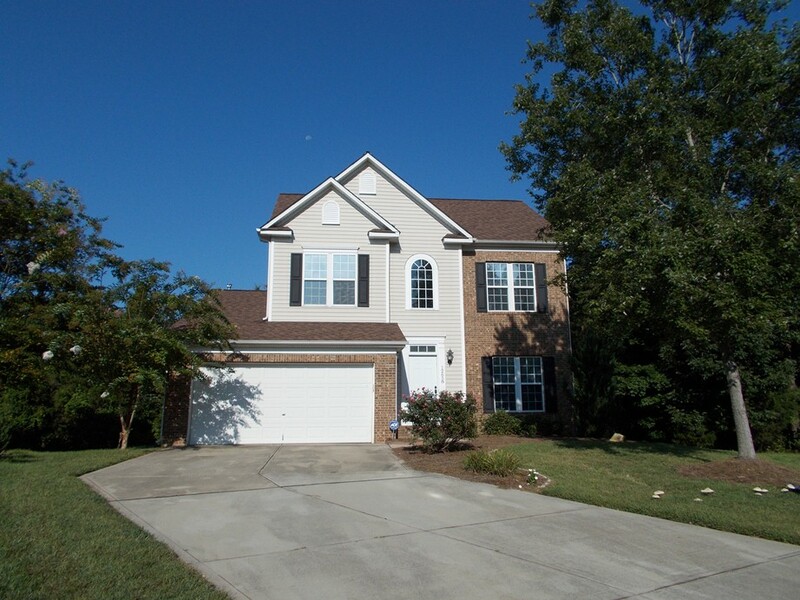 New Don Anthony Realty home for sale in Ardrey Crest Subdivision in Charlotte, NC! 4 bedroom 3.5 bath home for $350,000! Saussy Burbank built home with great open layout & first floor master bedroom. Formal dining room or office. Upgraded kitchen with double oven, gas cooktop, granite, Stainless Steel appliances, tile backsplash. Huge upstairs bonus room is great teen retreat! Enclosed patio courtyard. Double balcony! Corner lot allows for lots of sunlight!! 1 Year Home Warranty Included. SOLD with over $6,300 in Savings!!! 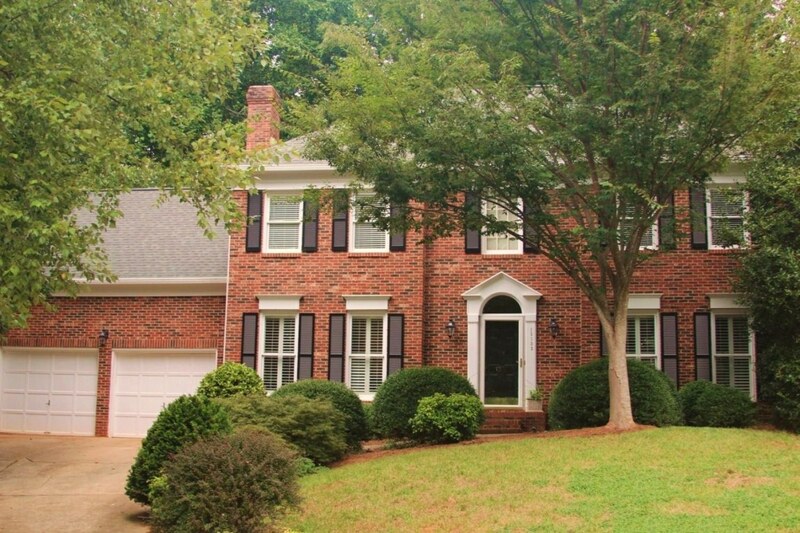 Another Don Anthony Realty Home For Sale in Wynfield Subdivision in Huntersville, NC No Longer! Congratulations to our Clients! Here’s Another Happy Client Who Hired Don Anthony Realty to Sell a Home in Pigeon Point Subdivision in Youngsville, NC ! The Home is Now Under Contract! Here’s Another Happy Client Who Hired Don Anthony Realty to Sell a Home in Pigeon Point Subdivision in Youngsville, NC! The Home is Now Under Contract!